Come on out Wednesday, February 26th to Geeksboro from 8-9:30am for Idea Slam put on by the Greensboro Partnership to see the debut of our newest ReBuildUp service in front of the crowd. Details and ticket information for this free event can be found by Clicking Here. The Greensboro Public Library system has plans to hold a series of Economy, Jr.’s and Jobs Courses (Economy, Jr plus Pitch Drill) between March and August 2014 at their area branches. Like our Facebook page to get notifications on these upcoming events. 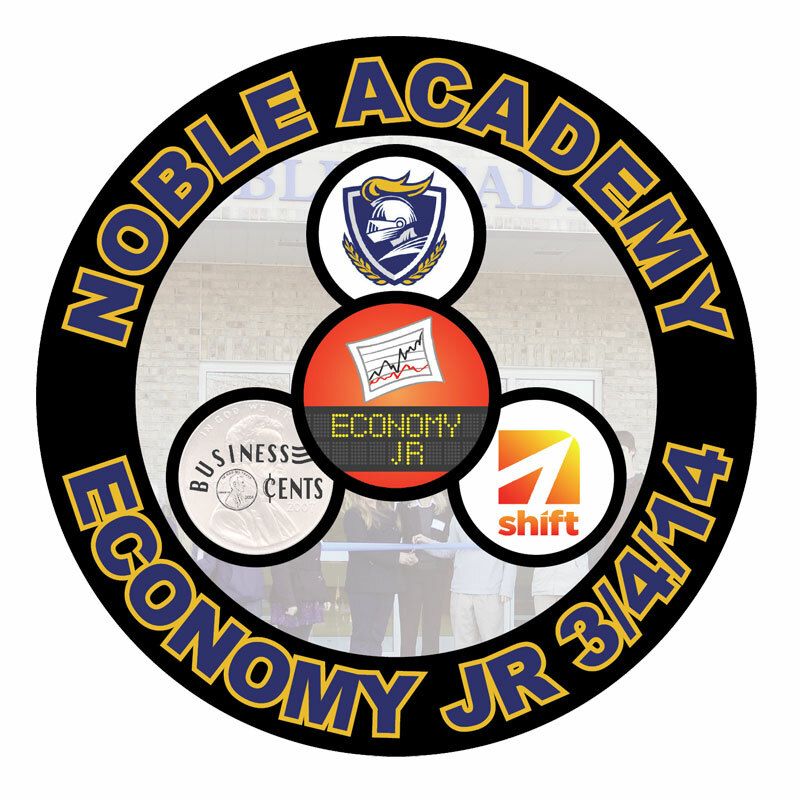 PRIVATE EVENT – On Tuesday, March 4th, selected students at Noble Academy will be playing “Economy, Jr.” where players gain insight into both sides of the economic coin by having them choose at the start of the game whether they want to play as a customer spending a month’s paycheck from their chosen career on necessities such as housing, groceries, child care, and more or as a merchant running a business needing to make enough sales to cover this month’s overhead. Business Cents, a small business bookkeeping service, is sponsoring the event with Shift, the Nussbaum Center’s startup group, providing assistance. The Jobs Course is an introductory course using both Economy, Jr. and Pitch Drill programs to increase economic literacy and put participants on the path to develop and submit their own business plans and pitches to the Cashless Incubator in pursuit of landing an internship, a job, or even essential resources for their own startup. 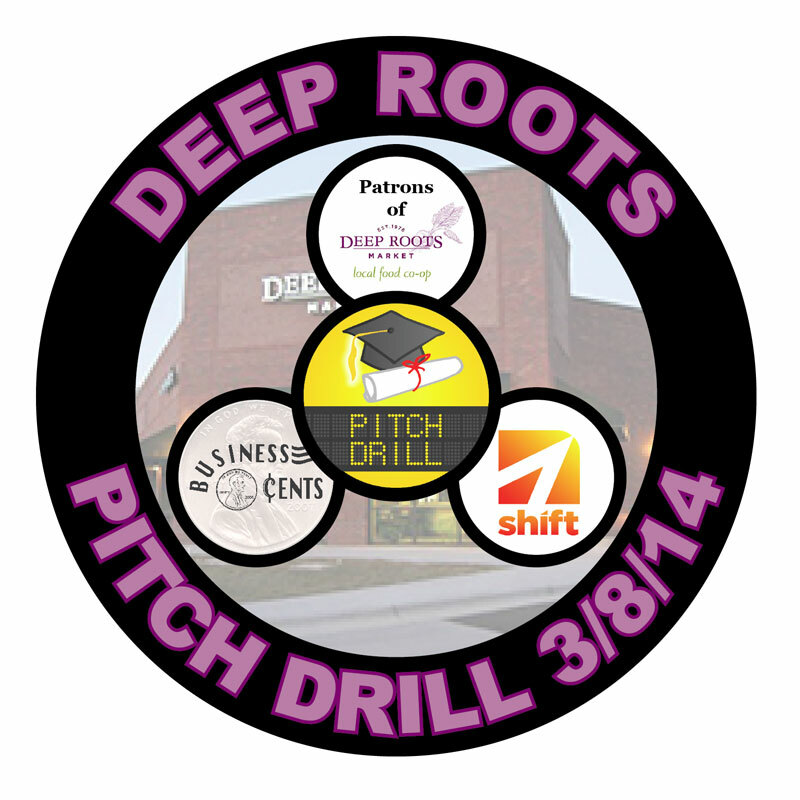 PUBLIC (FREE) EVENT – On Saturday, March 8th from 1:00-2:30pm, Deep Roots Market will be hosting “Pitch Drill,” a fast paced introduction to business plans and pitching by having you develop and present a profitable solution for a specific problem before a panel of volunteer judges. Here’s your chance to get creative and stand out in the crowd. First, second, and third place winners will be profiled in the May issue of Natural Triad Magazine. Who knows, your idea might turn into something big! The judges will be made up of influential members of the Triad’s health and small business community. Needless to say, the topic picked by the judges will have something to do with the organic industry. You’re welcome to show up the day of to compete, but it’s much appreciated if you RSVP in advance by Clicking Here. Remember to bring your own pen and paper to work with during the contest. Deep Roots Market is located in Downtown Greensboro at 600 N. Eugene Street a few blocks from the ballpark. Here is the quick overview of “Pitch Drill” which is part of the ReBuildUp Jobs Course. We have a Pitch Drill event that we’ll be announcing shortly. This is the first in a series of videos explaining the programs and services ReBuildUp offers. 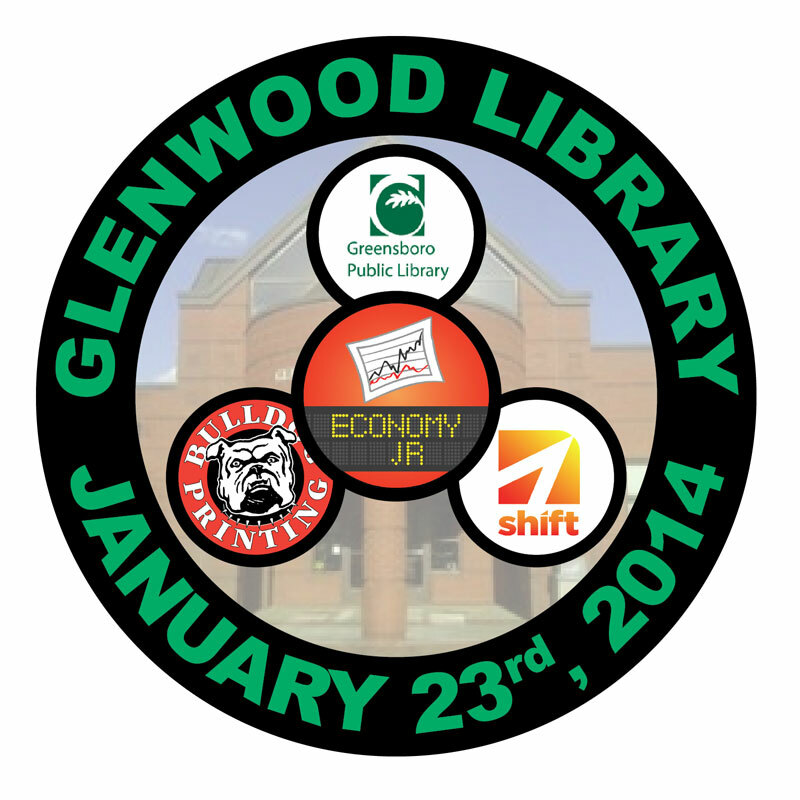 New Date: 3/22 for Glenwood Library Economy, Jr.